I hope you are all doing well and have had a fabulous week so far! At the moment everything feels kind of none stop for me, even though in some instances this is a great thing sometimes I need to remember to sit back and relax, take in the moment and make some time for myself. 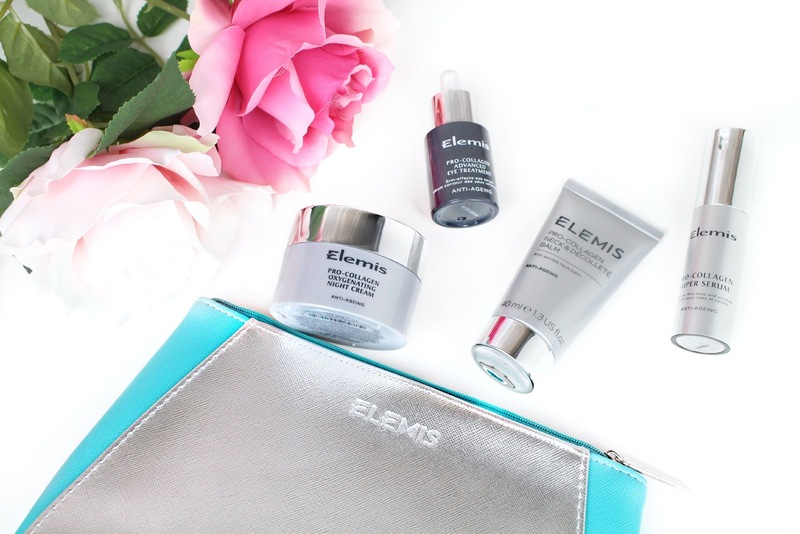 It is no secret that I am a huge Elemis fan and I have been for quite some time now. I have had the opportunity to try out a variety of releases from their product portfolio and I have always walked away extremely impressed. They have grown to be a brand that I trust and that doesn’t happen very often due to the fact that I am extremely fussy! Elemis team up with QVC every so often to bring you exclusive collections at unbeatable prices. This time around Elemis have put together a Pro-Collagen visible Results Collection including the new and exclusive Pro-Collagen Neck & Decollete Balm which is clinically proven to smooth the skin along with the multiple award winning Pro-Collagen Oxygenating Night Cream, the powerful Pro-Collagen Super Serum and a full size of Pro-Collagen Advanced Eye Treatment. 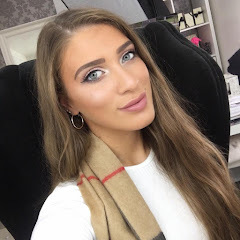 You can see my previous Elemis QVC post here. 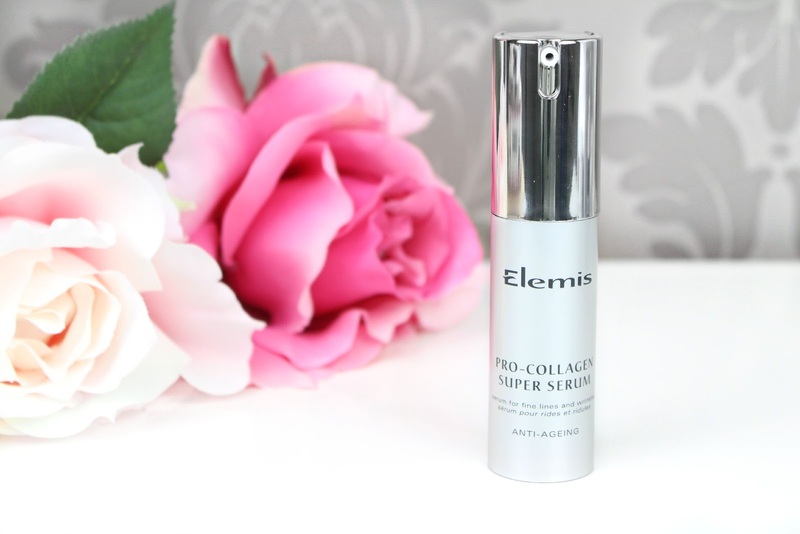 These exclusive collections can sell out pretty quickly so the lovely Elemis and QVC team have offered my lovely readers 24 hours early access to purchase your very own 4-piece Pro-Collagen Visible Results Collection! Overall, the set is worth over £195, however, for 48 hours only the price will be under £59! So, if you fancy snapping up one of these limited set before everyone else you know what to do haha. Recharge your regime with this definitive anti-aging collection, consisting of Padina Pavonica powered creams, serums and balms for the face and eyes. I used to be one of those people who thought that I was too young to be using anti-aging products, however, I wish I had started way sooner. At the end of the day these products are designed to slow down and control the effects of aging and the best way to do this is to use them when you are younger. Well, that is my opinion anyway. This set has been designed to tackle fine lines and wrinkles. The powerful formulas of plant actives combined with a sophisticated complex of amino acids, help to maintain skin moisture levels for smoother, firmer skin. Clinically proven, this concentrated anti-aging super serum significantly reduces the appearance of fine lines and wrinkles. Powered by the unique blend of intelligent bio-actives of anti-aging tri-peptides, African birch bark, red seaweed and padina pavonica skin is said to feel firmer with enhanced elasticity. Hylauronic acid, combined with omega rich camelia oil, provides superior moisturisation leaving your complexion visibly smoother, plumper and more youthful looking. Everything about this product sounds incredible, however, only using it a few times so far, I can't really share if it has helped in the anti-aging department. However, so far I am really liking this product - it is an extra step in my routine but I know it will pay off (fingers crossed). I was so excited to see this product featured in this special edition collection, not to mention a full size! This advanced eye treatment targets fine lines and wrinkles around he eye area, smoothing skin for a more youthful appearance. Super active Padina Pavonica and Blue Flower Linseed help tone and firm, whilst a sophisticated Amino Acid complex attracts and locks moisture deep into the skin. The combination of exceptional moisturisation and regeneration supports fragile skin without overloading it. A little definitely goes a long way with hit product so I can see you definitely getting great usage out of this product. This has to be one of my favourite products featured in the collection, I have used this every single night since receiving the set and I have been amazed by the results when waking up the next morning. My skin definitely feels more hydrated, more radiant and firmer looking! This is yet again another clinically proven product that works with your skins natural regenerating processes. The exceptional blend of Laminaria Digitata and Red Coral help to maintain optimum skin condition while the unique Mediterranean algae, Padina Pavonica helps imprive skin suppleness, firmess and elasticity. 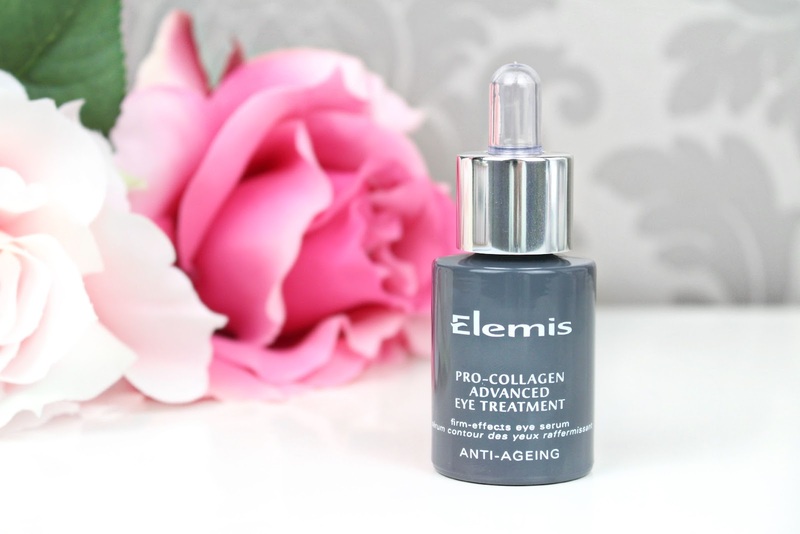 According to Elemis, this oxygenating benefit is supported with anti-oxidant rich Sesame and Avacado Oils delivering free-radical protection. This special edition size coming in at £60 alone is probably the most expensive skincare item I have ever tried on my skin and I think I absolutely love it - sorry bank account but we definitely need to repurchase this gorgeous product! 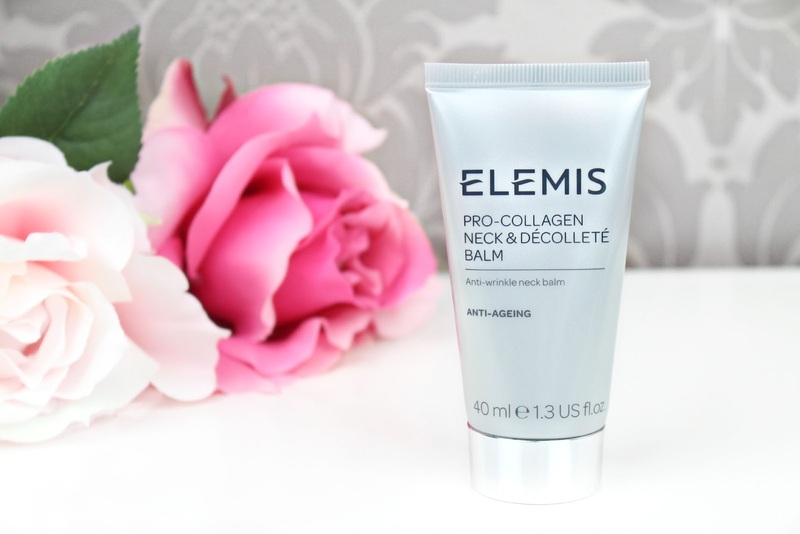 Finally but certainly not least we have the Pro-Collagen Neck and Decollete Balm. This is a brand NEW product and is currently onl available exclusively to QVC UK. This balm features an innovative texture created to reduce crepiness and dryness in the delicate neck area, plus give a tightening, lifting and firming look to your skin. Elemis believe that the best beauty tools are your hands - apply this product to the centre of both sides of the neck and decollete using a total of three quick, upward sweeping strokes. I have to admit I am a complete newbie when it comes to neck and Decollete balms but I will sure give them a try. Overall, I am so thrilled with this set and I am so surprised at how much use I am already getting out of these products. 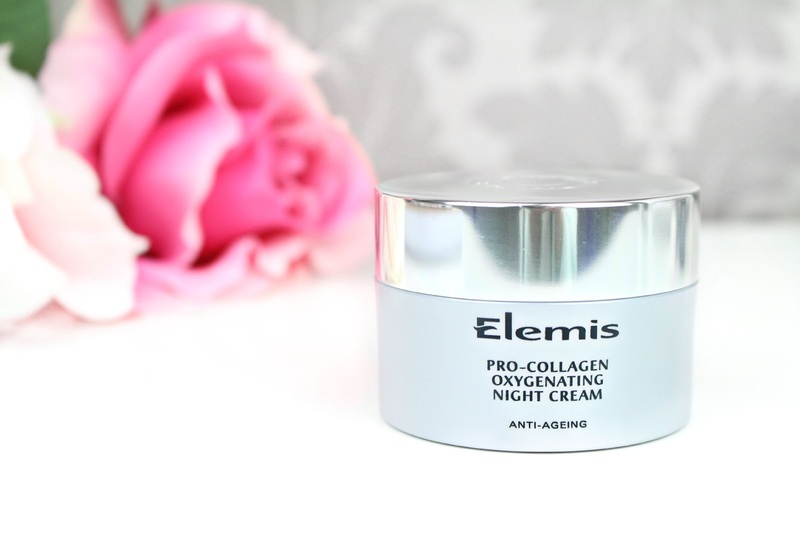 I think this offer is one of the best I have seen from Elemis and for the Pro-collagen line you are getting such a great deal, especially as the Oxygenating Night Cream is £60 alone! I also love how everything comes beautifully packaged in this turquoise and metallic silver pouch - I feel this could definitely double up as a clutch of some kind! If you would like to take a closer look at the collection you can do so by clicking here. I hope you all enjoy this review - I would love to now what your thoughts are on this collection! Like always lovelies, if you have any questions, requests or if you just want a chat you can contact me via my social media or leave me a comment below. I love hearing from you all and I make sure to ready every single comment...they really make my day! I've always heard such fabulous things about this line, I'll have to give it a try! I'd love to try the night cream, although it's totally out of my budget right now! :( Great review! That's a wonderful set! I would love to try it! This is such a good price, all four products sound brilliant!! I recently ordered my first set from QVC and I can see it becoming a real problem for my bank account haha.